The 10 nm process gave Intel quite a bit of a headache in the past few years. 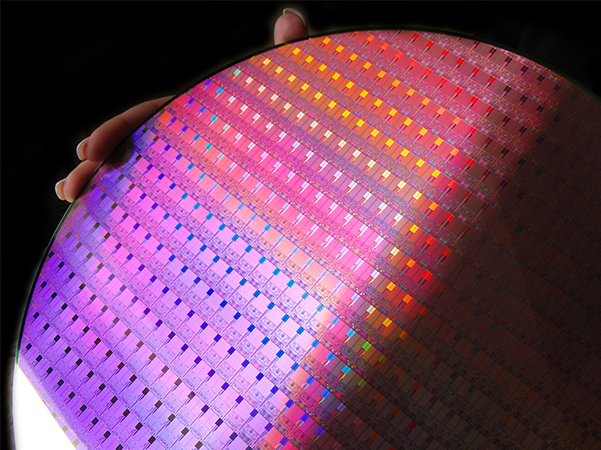 It was supposed to arrive in 2017 initially, but the fabrication process had to be delayed because of design problems, and it looks like Intel may not be able to launch the 10 nm CPUs come 2H 2019 in large amounts either. Intel is not doing too great as of late. Apart from finally getting true competition in the mainstream CPU sector from AMD, the Santa Clara chipmaker is going through serious manufacturing-related problems. Speaking of manufacturing problems, industry analyst Charlie Demerjian recently published an article claiming that Intel has decided to skip the 10 nm node altogether, aiming for 7 nm as the next jump. While Intel is still stuck with the 14 nm lithography, AMD already made the jump to 12 nm with the latest Ryzen 2000 and Threadripper 2000-series and is ready to present its 7 nm chips at CES in January. According to Demerjian, Intel has been having issues with the 10 nm node for the past four years and had to delay it a few times. Apparently, Intel had to modify the design rules for the 10 nm node to technically resemble the 12 nm one so it would not face too many delays. Intel immediately answered via Twitter that all reports saying that it “is ending work on the 10 nm process are untrue. We are making good progress on 10 nm. Yields are improving consistent with the timeline we shared during our last earnings report.” The quick answer comes to reassure investors that Intel is doing well, as this week, the company is supposed to present its latest earnings report. It would seem like Intel is in a world of trouble if it does not sort out the 14 nm issues and, later on, if it does not deliver said 10 nm chips by 2H 2019, but sometimes the media is deliberately overexaggerating things to hurt stocks and investor confidence.